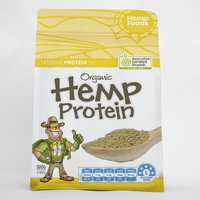 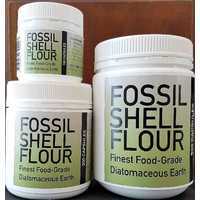 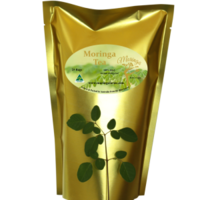 Contains 100% pure Australian made Moringa powder. 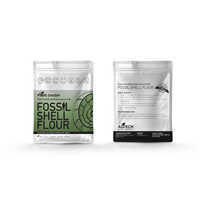 No fillers of any kind! 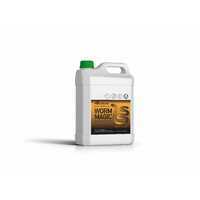 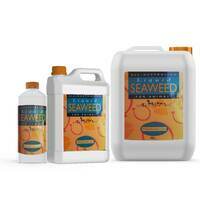 Our plants have no chemical additives, such as pesticides. 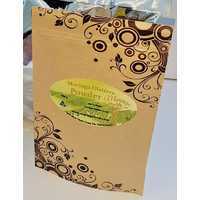 It is a 100% natural product. 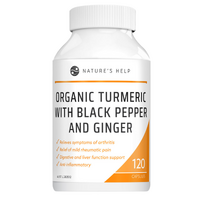 There are no known side effects. 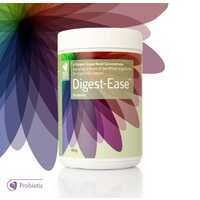 We take vitamin supplements for our own health, so why wouldn’t you feed them to your pets as well. 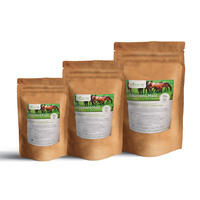 Many animal feeds lack proper nutrition and nutrients needed for a healthy diet, by adding 100% Moringa Powder to their food, you will be helping ensure they receive many of the essential vitamins and minerals needed to keep them healthy. 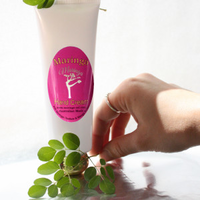 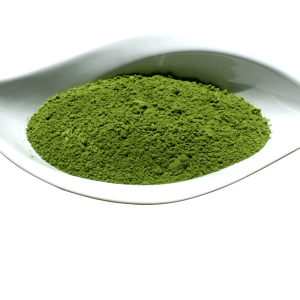 100% Moringa powder contains 13 different vitamins, minerals, and about 20 types of amino acids by nature. 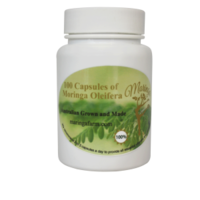 Maringa powder supports normal blood sugar levels in the body. 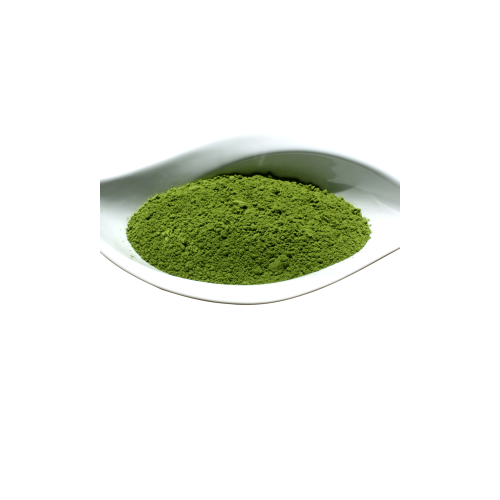 Furthermore, Moringa powder supports the body’s anti-inflammatory mechanisms, have a positive effect on healthy weight loss and rejuvenate energy and vitality. 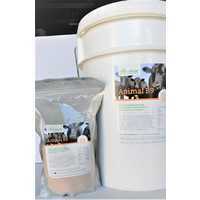 Mix 5gm (one level teaspoon) per 50kg of animals weight to their feed daily.